The MPU5 and Embedded Module are both built on Persistent’s Interchangeable Frequency Architecture. Both products are compatible with all of Persistent’s Interchangeable Frequency Modules. This design allows you to adapt and select an operational band best suited to your environment and application without replacing your entire radio inventory or redesigning your embedded radio integration. Additionally, as global spectrum regulations continue to evolve, the Interchangeable Frequency Module protects your investment or design from obsolescence; the module can be quickly and easily changed to ensure compliance. Persistent’s High Power L-Band Interchangeable Frequency Module delivers increased output power and greater power efficiency to Military and Overseas customers. This module also provides increased noise immunity in congested and contested RF environments. 3.8 x 2.6 x 0.5 in. 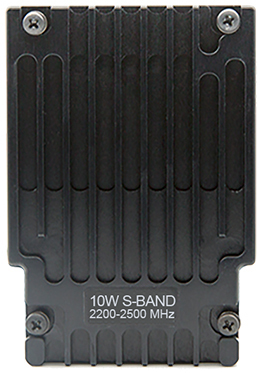 Persistent’s BAS Band Interchangeable Frequency Module is designed for use by TV and radio stations in applications such as live event video streaming and electronic newsgathering. 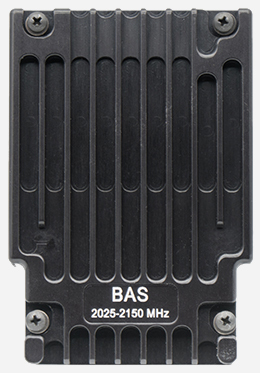 The BAS Band module allows broadcasters to use their licensed spectrum without monthly fees. Persistent’s High Power S-Band Interchangeable Frequency Module delivers increased output power and greater power efficiency to Federal and Commercial customers. This module also provides increased noise immunity in congested and contested RF environments. Persistent’s Lower C-Band Interchangeable Frequency Modules are ideal for use by NATO (4.4 – 4.6 GHz), Federal (4.6 – 4.8 GHz), and Public Safety (4.9 GHz) customers. 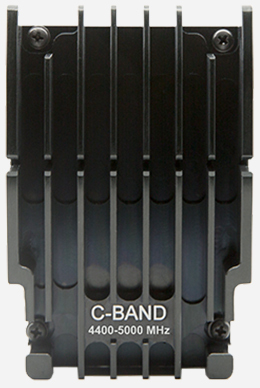 The Lower C-Band module allows customers to make use of less congested spectrum than S-Band. 4.0 x 2.6 x 1.4 in. 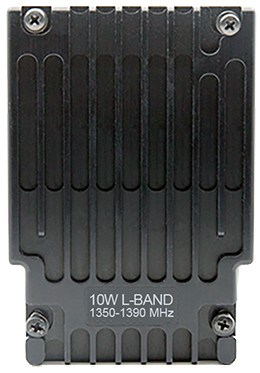 Persistent’s Upper C-Band Interchangeable Frequency Modules are ideal for use by commercial customers in the unlicensed ISM (5.1 – 6 GHz) band. 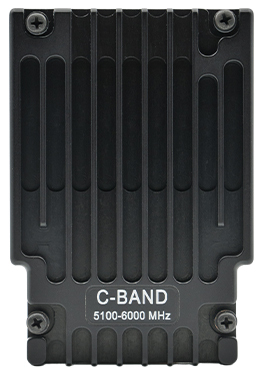 Additionally, the Upper C-Band module has FCC Part 15 and Japan Type certifications.